The Flat-Coated Retriever was once considered a generic "Labrador" type dog, called a "Retriever Proper." 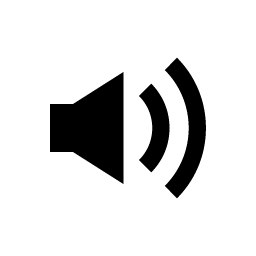 It was developed in the 1800s from various retriever and spaniel water type dogs such as the Newfoundland, Irish Setter, Labrador, Water Spaniels and possibly the Collie. 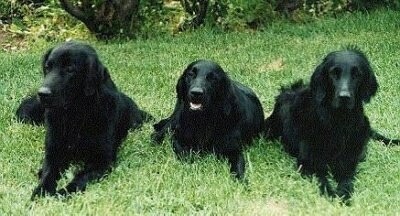 Some of these dogs were born with a flat, wavy coat and eventually they were categorized as a separate breed becoming the Flat-Coated Retriever. The Flat-Coats became very popular until the beginning of the World War when their numbers dwindled and their popularity never reached those high numbers again. More people choose to own a Labrador Retriever or Golden Retriever because they are cheaper and easier to find. The dogs were used by fisherman and hunters. They have a superior sense of smell, are excellent swimmers, and are able to work well in marshy areas. They are wonderful bird dogs, doing very well retrieving on plains and in areas thick with trees and bushes. 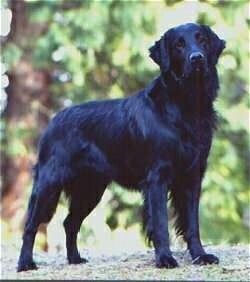 The Flat-Coated Retriever was recognized by the AKC in 1915. Some of the Flat-Coated Retriever's talents are retrieving, hunting, tracking, watchdog and agility.